Clara Duffield is a transactional attorney with more than 14 years of experience. 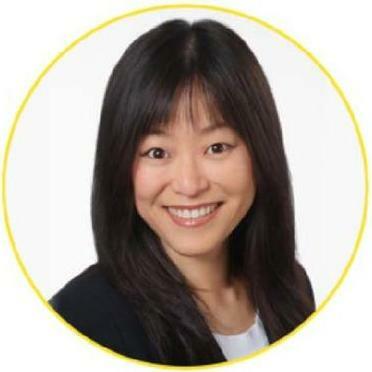 She specializes in financial-related legal matters, with a primary focus on financial transactions. Clara is licensed to practice law in Illinois and obtained her Juris Doctor degree after graduating from the University of Chicago. Clara is also experienced in drafting, negotiating and reviewing commercial contracts, and she often represents startup businesses. 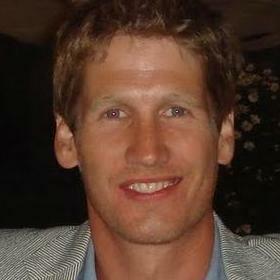 "I worked with Clara on an internal audit of market data usage, reporting and requirements for our company. 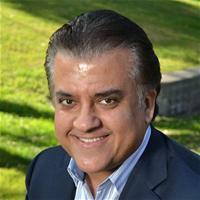 Clara negotiated new agreemen..."
Sanjiv Dhawan is the managing attorney at InnovaTech Law Group based in Santa Clara, California. 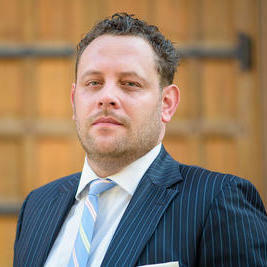 He focuses primarily on general corporate and business law. InnovaTech emerged when Sanjiv decided to start his own practice, seeing a need for uncomplicated, inexpensive legal advice. An entrepreneur himself with several startups under his belt, Sanjiv understands the needs of business owners. Why use UpCounsel to hire a Lexington Park Securities Attorney? On UpCounsel, you can find and connect with top-rated Lexington Park securities attorneys & lawyers that provide a range of securities law services for startups to large businesses. Any of the top-rated Lexington Park securities lawyers you connect with will be available to help with a variety of your securities law related legal needs on-demand or on an ongoing basis in the city of Lexington Park, MD. From primarily dealing with things like SEC filings, initial public offerings (IPO), transactions, legal disputes involving broker fraud, breach of fiduciary duty, and stockbroker negligence, the Lexington Park securities lawyers on UpCounsel can help you with a variety of specialized and general securities law related legal matters. No matter what type of securities law needs you have, you can easily hire an experienced Lexington Park securities lawyer on UpCounsel to help you today. Improve Your Legal ROI with Affordable Securities Attorneys that service Lexington Park, MD. Want to Connect with Top Lexington Park Securities Attorneys & Lawyers?